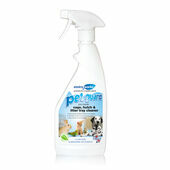 Not only is a dirty animal cage unpleasant to have around the house, it can be a huge breeding ground for viruses and bacteria that might pose a threat to your furry friend’s health. 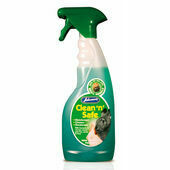 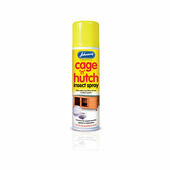 Our range of cage cleaners and disinfectants will stop that from happening – with specially formulated sprays that are also safe to use round animals. 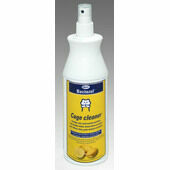 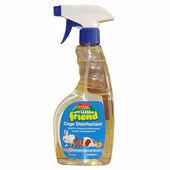 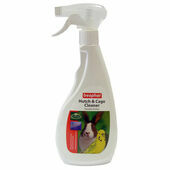 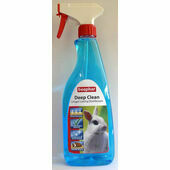 Whether you keep rabbits, hamsters or guinea pigs, these cage cleaners and disinfectants will do away with insects and harmful pests with fast-acting and odour ridding solutions.